Video features: 2160p@30fps, 1080p@60fps, dual-video rec. 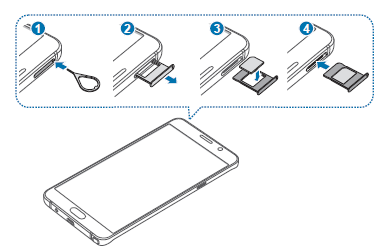 The Samsung Galaxy Note 5 Duos user manual pdf is available in english language. 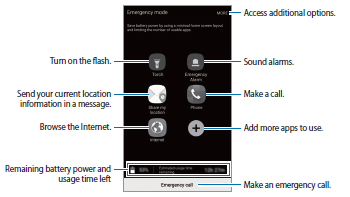 In the manual you can get information such as about device layout, Installing the SIM or USIM card, Using dual SIM or USIM cards (dual SIM models), using home screena and touch screen, Using the device as a removable disk for data transfer on page 7. In addition, provide information about Using a Google account, tutorial Sharing files with contacts, Emergency mode, using contacts, internet, Setting the message notification, eail, using camera for Taking photos or recording videos, photography tutorial, using smart manager, SideSync, Making voice recordings on page 130, Samsung Gear, using bluetooth, using Wi-fi, Mobile hotspot and tethering, learn about NFC and payment. Other important information such as about Lock screen and security, Activating private mode, safety guide, Backup and reset tutorial, Troubleshooting problem and many more.